A row has broken out over funding for new NHS dental patients in Wales. Cardiff and Vale health board will receive £450,000 and Aneurin Bevan £300,000 to create 10,000 extra NHS places to meet “a growing need”. Health Secretary Vaughan Gething said the £1.3m was part of wider funding to improve the service in Wales. But the British Dental Association (BDA) called it “creative accounting” and said it was a quarter of the £6.6m taken out of the dental budget in 2016. The BDA added the cash was taken out “as a result of NHS dentists not hitting the tough targets set by government in their contracts” and not reinvested in dental services. 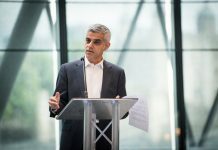 When asked whether cash had been taken out of dental services, Mr Gething said there would “never be a time when resources would be perfect” and there was an ongoing conversation about contract reform in the NHS. The BDA described the announcement as “creative accounting” because it did not make up for the £6m that health boards clawed back from dentists that failed to hit targets last year. Katrina Clarke, chairwoman of the BDA’s Welsh general dental practice committee, said not all cash allocated for dentistry was being spent. “We want to see the health boards use every penny they are given for dentistry for dentistry, and not for other things,” she said. But the Welsh Government said it was not taking money from dentistry to balance its books – it was the health boards that claw back money. It is up to the boards how that money is spent, but the Welsh Government press office said it “expects” them to spend it on dentistry. Responding to the BDA, a Welsh Government spokesman said: “This is new investment – it is disappointing BDA Wales do not see it as such and are not accurately reporting the position in Wales. “If a dental contract underperforms by over 5% the health board is required in legislation to recover the under-delivered amount. “In many cases the recovered funding is reinvested straight back into alternative NHS dentistry by the health board. The Welsh Government said money would also go into strengthening specialist children’s dentistry and new specialists would work with general dental teams to improve children’s preventive care and treatment. Mr Gething said: “This will improve access to NHS dental services for people in some of the most deprived areas of Wales. A report out earlier this year said the proportion of five-year-olds with tooth decay in Wales had continued to fall. The Public Health Wales dental survey showed those from the most-deprived backgrounds had the biggest reduction over the past decade. 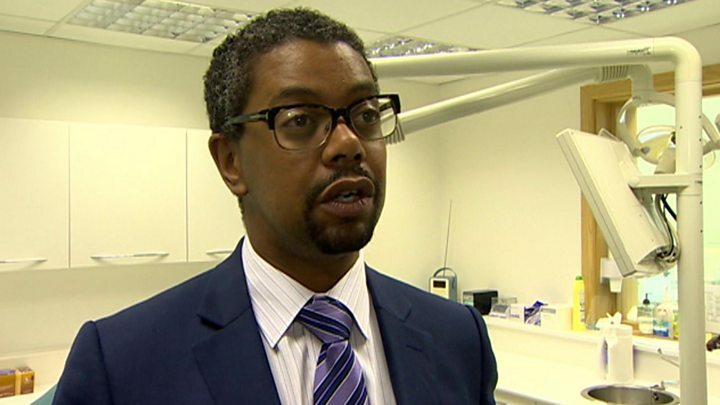 Welsh Conservative health spokeswoman Angela Burns urged Mr Gething to work with dentists to agree on a long-term funding strategy that “works for patients”. 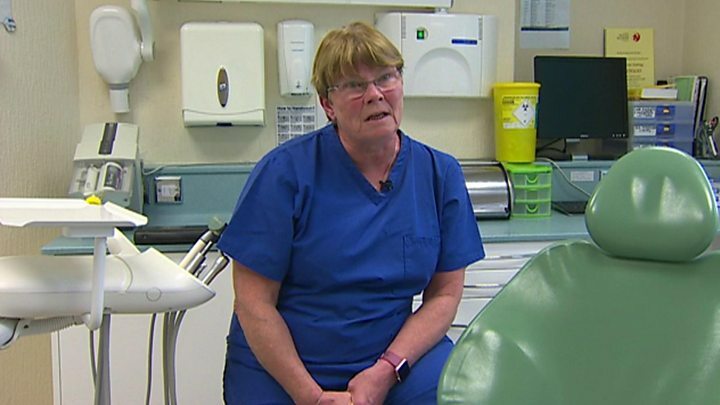 “One in three children in Wales have tooth decay and patients are finding it harder than ever to get on the books of an NHS dentist,” she said.